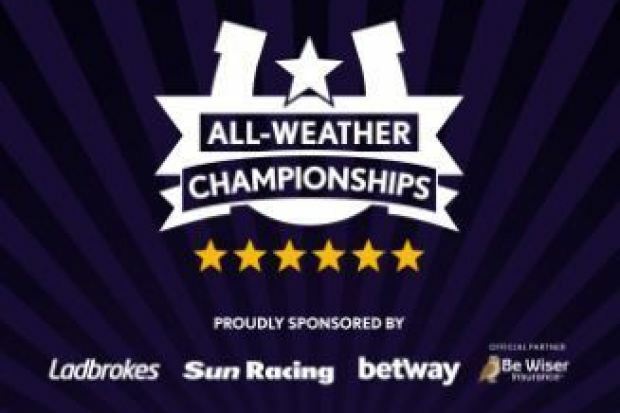 2K to 10K Betting Challenge returns on Friday with All Weather Championship finals day Lingfield Park . 11 runners declared for competitive looking mile Championship from Lingfield .The three main contenders look to be Indyco ,Oh This Is Us & Straight Right . INDYCO : 4-Y-0 French Chestnut Colt ,winning 1 out 4 on All Weather (2122) .Has shown improved form since switching to Polytrack ,including winning 7.5f conditions race at Deauville in December .Also finished short head second in 7.5f Listed race also at Deauville two weeks later .Looks open to further improvement on Polytrack .Interesting contender . OH THIS IS US : 6-Y-0 Bay Entire ,winning 11 out 42 .Useful sort on his day ,including winning two listed races on turf .Also shown some decent form on All Weather,including winning class two handicap over C&D at Lingfield in February ,off mark 110 .Will need to bounce back ,after poor run at Wolverhampton last time ,though obvious claims on previous form . STRAIGHT RIGHT : 5-Y-0 Bay Gelding ,winning 5 out 10 on All Weather .Decent record on All Weather ,including winning 8f listed race on polytrack at Cagnes-Sur-mer back in 2017,also finished creditable second at Newcastle in class two 7f handicap in January, off mark 107 last time .Each-way claims . VERDICT : OH THIS IS US stands out on the pick last seasons turf form,including winning listed race and finishing creditable second in group two company in France .Looked just as good on All Weather, winning over C&D at Lingfield in February off mark 110 .Has to be forgiven for rare poor effort at Wolverhampton last time,though can bounce back to form returning to Lingfield over this mile trip .Odds around 11-2 look solid value . The 2K to 10K Betting challenge continues on Saturday from Meydan . Saturday see's the start of the flat turf season from Doncaster,though going concentrate on the high quality World Cup card from Meydan,with the 9f G1 Dubai Turf at 3.20 the main interest . 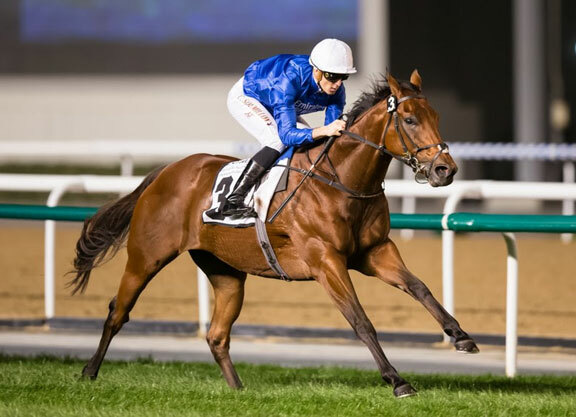 DREAM CASTLE : 5-Y-0 Bay Gelding ,winning 4 out 13 .Has looked different horse this season since being gelded ,winning 3 out 3 over C&D at Meydan,including winning the G1 Jebel Hatta at Meydan earlier this month ,beating Wotton in good style .Should go well with ideal conditions . VIVIOS : 6-Y-0 Japanese Black Mare ,winning 3 out 14 .Has decent record in this race ,winning the race in 2017 and finishing second last year behind Benbatl .Returned to form in December finishing creditable second in Hong Kong Mile at Sha Tin .Each-way claims . ALMOND EYE : 4-Y-0 Japanese Bay Filly ,winning 6 out 7.Has looked very useful filly landing four group one races ,including winning Japan Cup at Toyko in November in impressive style .Interesting contender ,though drop in trip may not be ideal . VERDICT : Top class Japanese filly Almond Eye is clearly the one beat, being 7lb clear on official ratings,though is taking big drop in trip ,having won the Japan Cup over 12 furlongs last time.Has to be respected,though odds around even money look short enough ,returning from 4 month break over this shorter trip . DREAM CASTLE has done nothing wrong this season ,winning 3 out 3 over C&D at Meydan ,including winning the group one Jebel Hatta earlier this month.Looks very well suited to this 9 furlong trip at Meydan .Odds around 4-1 look solid e-w value against the short price favourite . 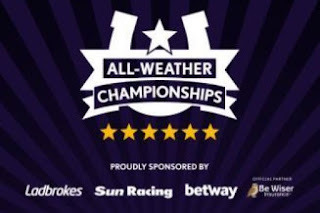 2K to 10K Betting Challenge returns on Saturday from Lingfield Park after short break . The Betting Bankroll stands at £2436 (+£436) ,the stakes are down to £98.00. Moving on to Saturday we have interesting mile handicap on poly track at Lingfield . 9 runners declared for Sunracing 0-95 class three 8f handicap.This looks quite competitive little contest .The three main contenders look to be Executive Force , Family Fortune & Sha La La La Lee . EXECUTIVE FORCE : 5-Y-0 Bay Gelding ,winning 5 out 14 on All Weather .Been in excellent form in 2019 ,already landing five All Weather handicaps ,including winning 8f class three handicap at Wolverhampton 7 days ago (awarded the race in Stewards Room) .Up another 2lb in weights ,though still looks to be progressing .Solid Claims. 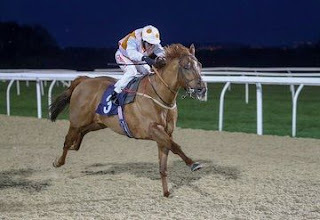 FAMILY FORTUNES : 5-Y-0 Chestnut Gelding ,winning 4 out 15 on All Weather.Very consistent sort,finishing in the first two on last seven starts,including winning class 4 handicap at Kempton in February.Also finished creditable second over C&D at Lingfield in class 3 handicap last time ,finishing well in slowly run race .Should go well ,off 1lb higher mark . SHA LA LA LA LEE : 5-Y-0 Bay Gelding ,winning 2 out 3 on All Weather .Lightly raced sort .Won over C&D at Lingfield in class three handicap earlier this month,though got the run of race from the front,holding on by neck .Up 2lb in weights and has since been gelded,though looks open to further improvement on All Weather . VERDICT : Executive Force will be popular after landing five of last six starts .Has to be respected ,though is 22lb higher than when winning in February .Odds around 5-2 look short enough in competitive heat . FAMILY FORTUNES goes well for 7lb claimer Scott McCullagh.Looked slighty unlucky last time at Lingfield, when finishing strongly from off the pace in slowly run race .Has been knocking on the door in recent starts here at Lingfield, finishing second on his last three starts at track .Looks fairly treated off 1lb higher mark .Odds around 9-2 look fair each-way value . 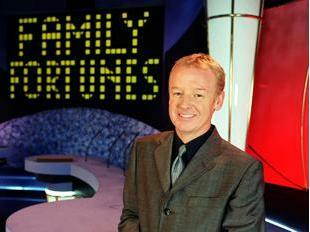 2K to 10K Betting Challenge continues on Wednesday from Newcastle . The Betting Bankroll stands at £2664 (+£664) ,after Merhoob finished close nose second in 6f handicap at Lingfield on Saturday . Moving on to Wednesday ,we have good quality class two handicap on tapeta at Newcastle .9 Runners declared for the £45,000 Sunracing 7f handicap at 3.10 .The three main contenders look to be Keyser Soze, Pinnata & Sanaadh . PINNATA : 5-Y-0 Bay Gelding ,winning 4 out 10 on All Weather.Been in excellent form this winter,winning last three starts, including winning class two handicap over C&D at Newcastle last month .Up another 5lb in the weights to mark (95),though still looks open to further improvement on tapeta.The four timer cannot be ruled out . KEYSER SOZE :5-Y-0 Chestnut Gelding ,winning 3 out 4 on All Weather.Shown progressive form on poly track this winter,landing last two starts at Lingfield ,including winning class two handicap last time .No easy task off 6lb higher mark (101), in this stronger looking handicap.Also makes tapeta debut . SANAADH : 6-Y-0 Bay Gelding ,winning 4 out 12 .Formerly trained in Germany ,winning two handicaps for A.Wohler .Changed hands for £26,000 at Nov Doncaster sales in 2017 .Returned to form for new trainer Michael Wigham ,landing class two handicap over C&D at Newcastle in December .Also finished creditable third at Wolverhampton over 6f last time.Interesting contender back up in trip. VERDICT : SANAADH should go well returning to this more suitable trip,only 2lb higher than when winning class two handicap over C&D at Newcastle in December.Shaped with plenty of promise over 6f at Wolverhampton last time (staying on nicely at finish) .Also looks open to further improvement on All Weather after just two starts .Odds around 13-2 look very fair e-way value . Pinnata looks main danger,has been in excellent form this winter,including winning over C&D at Newcastle last time ,though has taken big hike in the weights.Going up 19lb since November . Keyser Soze has been put in strong favourite ,after landing two handicaps at Lingfield,though will still need career best, off mark 101 to land this stronger handicap .Odds around 2-1 make little appeal on tapeta debut .